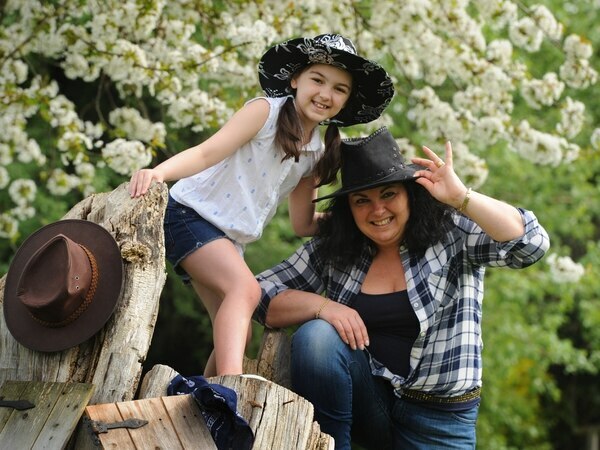 Dozens of would-be cowboys and cowgirls are expected to turn out for a fundraising barn dance at a Staffordshire school. 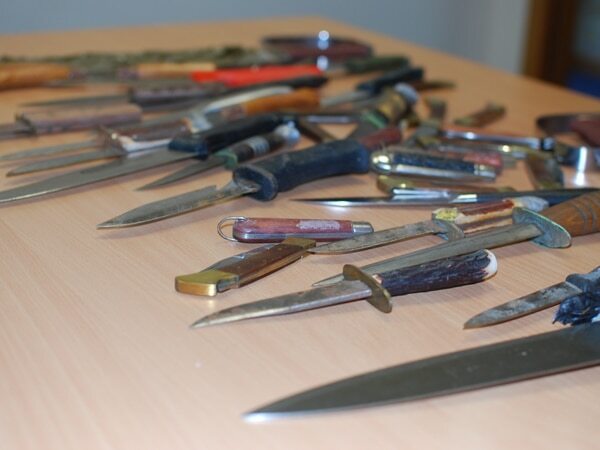 The number of children caught with knives at school has increased five-fold in six years, new figures show. 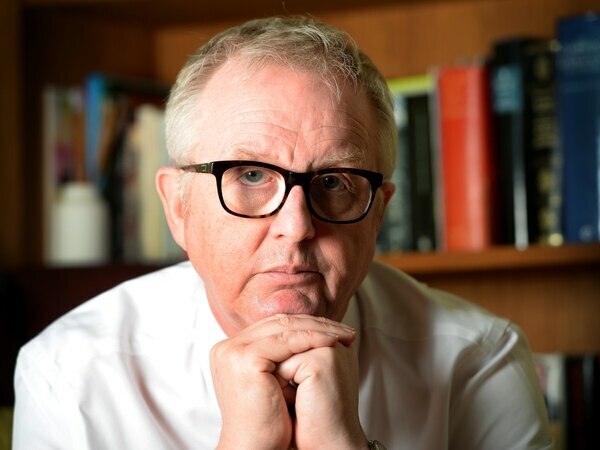 The number of unemployed people who are claiming benefits living in a Black Country borough is double the national average, according to an MP.